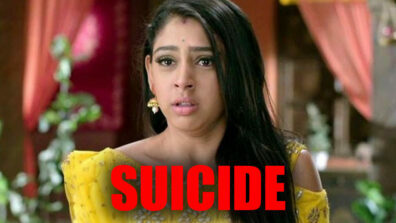 We all know the shock that shook the TV industry after Balika Vadhu fame Pratyusha Banerjee committed suicide. 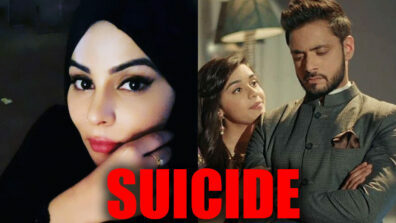 Now, another promising talent has given in to the pressures of the glamour world and has ended life. 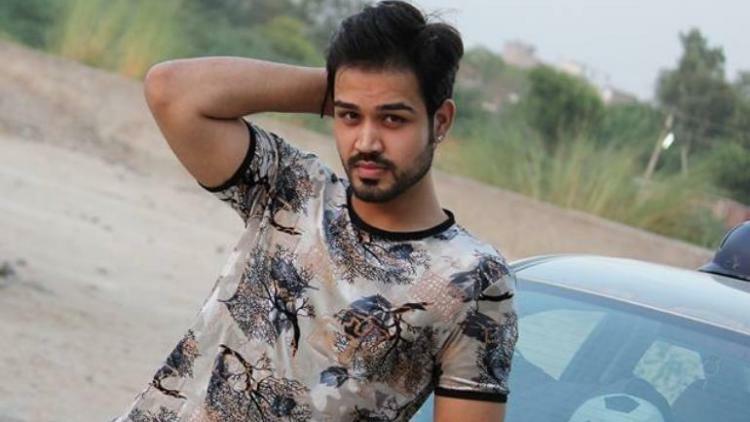 As per reports in the media, aspiring TV actor Rahul Dixit committed suicide in Mumbai. ANI reported about the news, and his father Mahesh took to social media to send his regards to him wondering why he left them so soon. Reportedly, this happened early morning on January 30, 2019, when Rahul hanged himself to death at his Oshiwara residence.